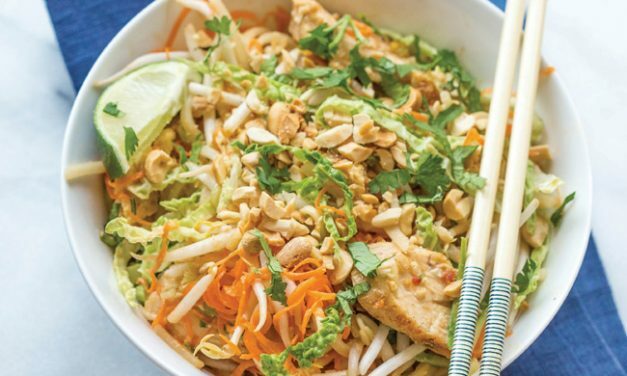 Recipe for Chicken Pad Thai with only 9 grams of carbs per serving from our diabetic Thai recipes area. 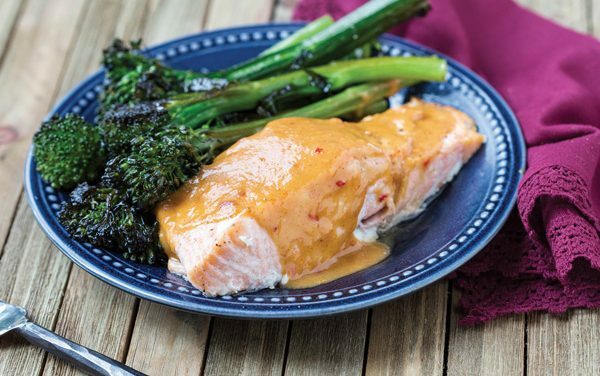 Includes nutritional info for diabetes meal planning. 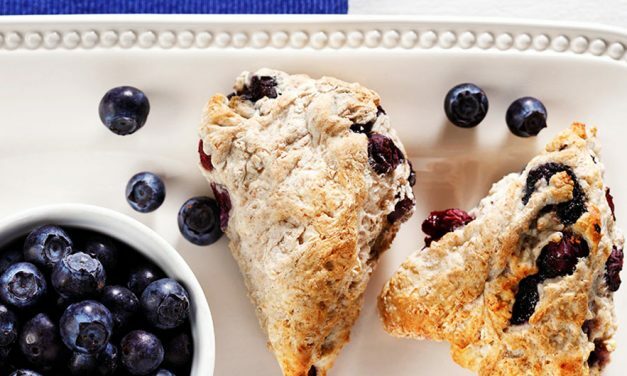 Make homemade breakfast sausage that is healthier and lighter in sodium and fat. 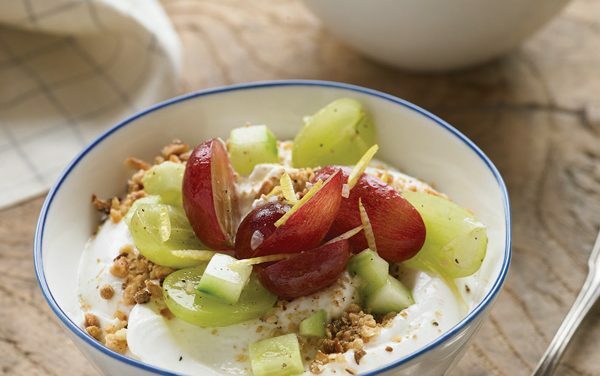 And with zero carbs, it fits easily into a diabetic or keto diet. 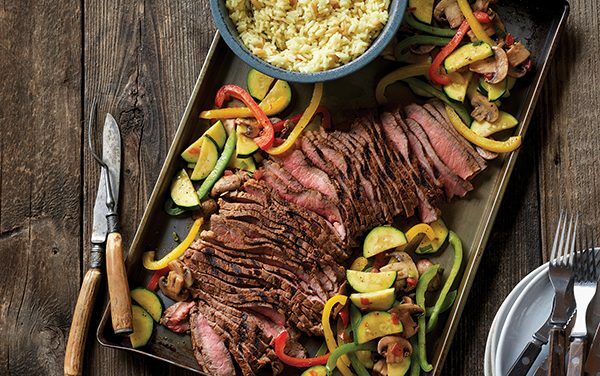 This seasoned, grilled steak is a great source of lean protein, and the colorful vegetables round out the meal. 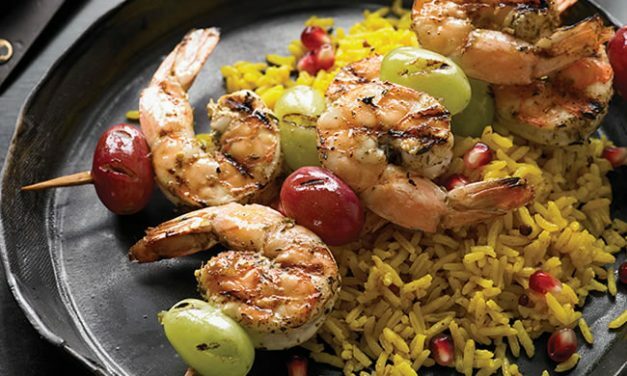 It’s sure to be a hit during the grilling season, as well as during football season. 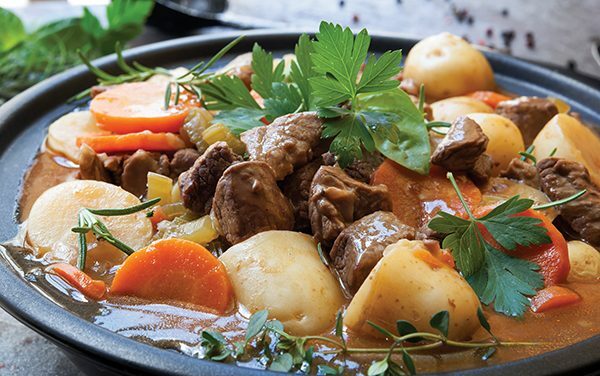 Turn your St. Patrick’s Day party’s food and drinks into true Irish dining with this delicious, hearty American Irish Stew. 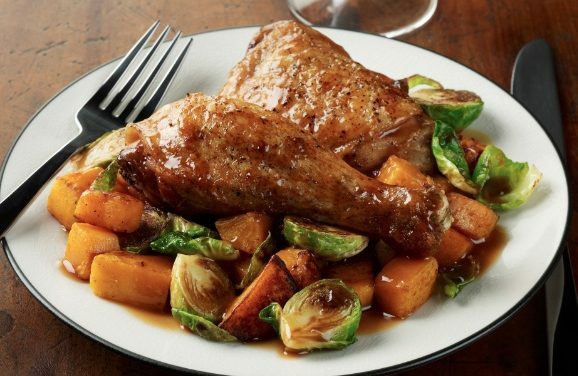 It includes beef, onion, carrots, parsnips and potatoes for a Irish-inspired meal to satisfy all of your hungry guests. 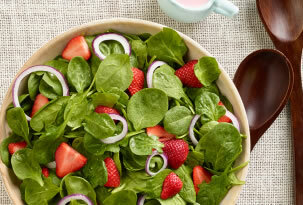 A great alternative to corned beef for St. Paddy’s Day. 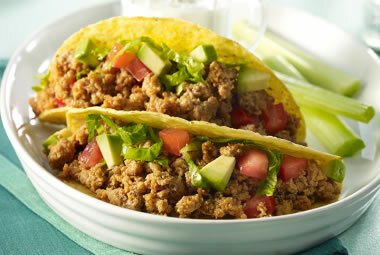 Recipe for Buffalo Turkey Tacos from our Main Dishes recipe section. 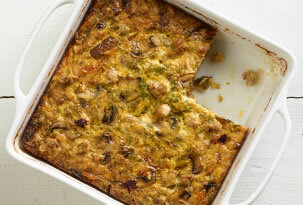 This side dish is simple yet impressive, perfect for guests and special dinners. 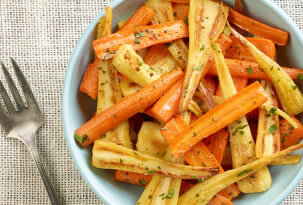 Recipe for Roasted Carrots and Parsnips from our Side Dishes recipe section. 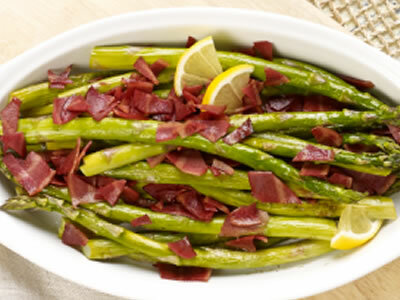 Crisp asparagus, roasted with turkey bacon creates an irresistible side dish for Easter – or any time. Recipe for Roasted Asparagus with Bacon from our Side Dishes recipe section.